When our kiddos are born we are given multiple copies of Good Night Moon and Guess How Much I Love You but now, but now your toddler is ready for something a bit more interactive, engaging and colorful. They’re ready for more characters and a more complex plot. 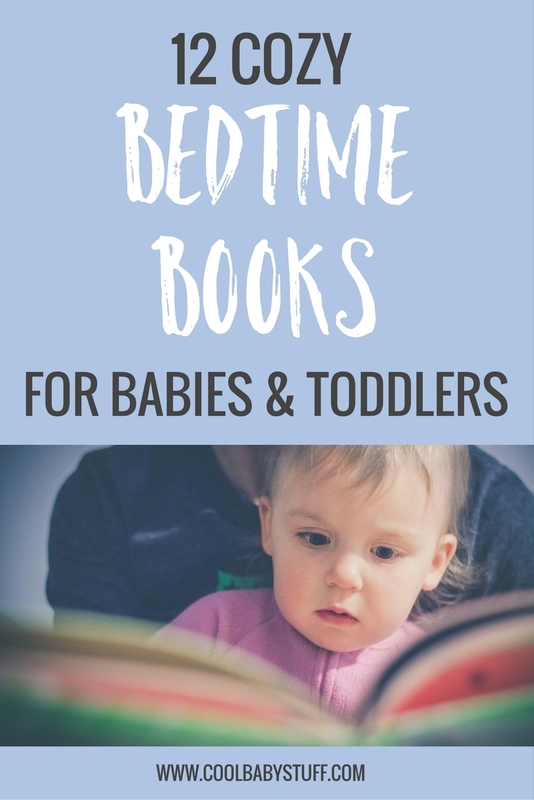 Here are a few bedtime books for toddlers on our bookshelf that both of our kids have loved. Night-night Forest Friends is a calming book about how all of the animals are going to sleep in the forest and how their mamas tuck them in. It was perfect for nap-time with our first and the illustrations are wonderful! Sleep Tight is one that is near and dear to my heart. I read it just about every day for a few months with my daughter while I was pregnant with my son. The book moves from around the house to outdoors to back to the child’s bedroom as the child says, “goodnight” to the world. Yawn is a fun, rhyming, repetitive board book. As you work your way through the book the cut out shape for the yawns get smaller and smaller. Sure to be a crowd pleaser for any toddler! On the Day You Were Born is all about the world celebrating the day that your child was born and what happened in the world around them in the first hours and days of their life. What a great way to remind your child just how special they are! Good Night Yoga is great for those kiddos who have a harder time transitioning to sleep from food or playtime. It moves through a series of yoga moves intended to help kiddos wind down and get ready for bed. A great interactive book for adults and kids alike. Where the Wild Things Are is such a fun little tale that even I enjoyed as a little girl! Where the Wild Things Are is all about the imagination of a little boy named Max. He falls asleep and dreams up a world of monsters where he is king. 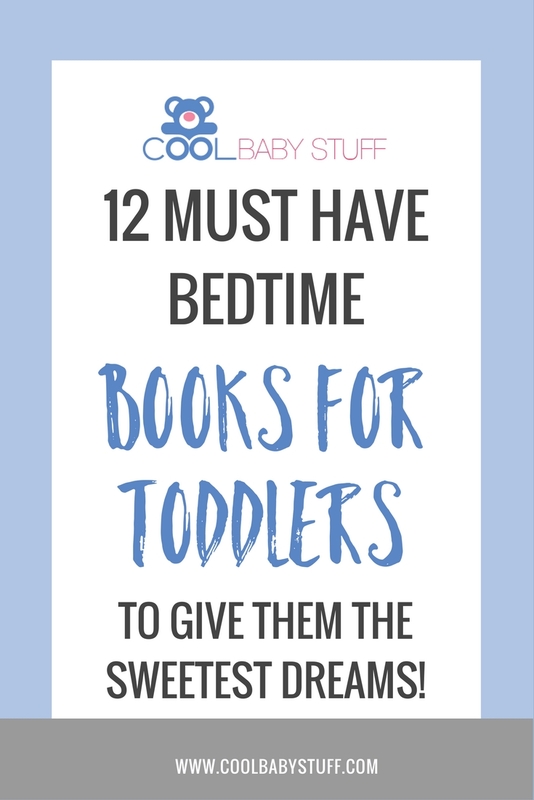 So head to your closest library and pick up a few of these bedtime books for toddlers to add to your stash. 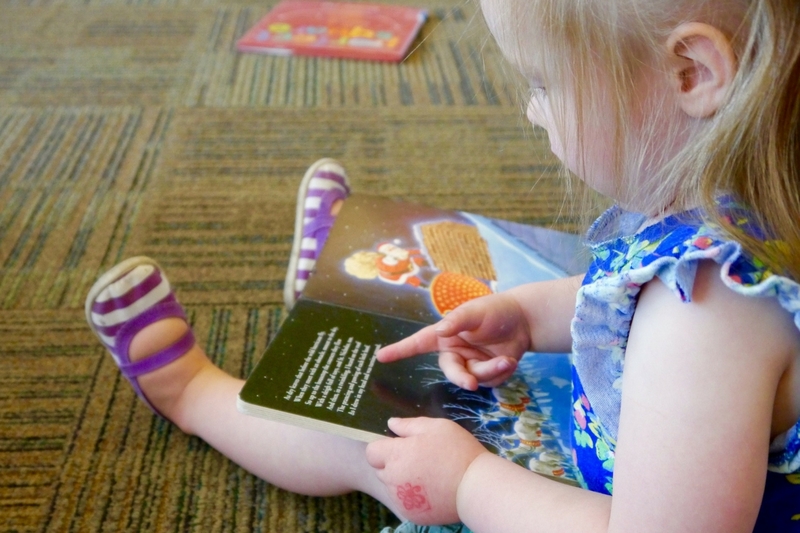 Your toddler is sure to love these stories night after night.